Amy and Ross’ wedding was so romantic and I loved capturing their love for each other. They did a first look and Ketubah signing before the ceremony at Temple Israel. 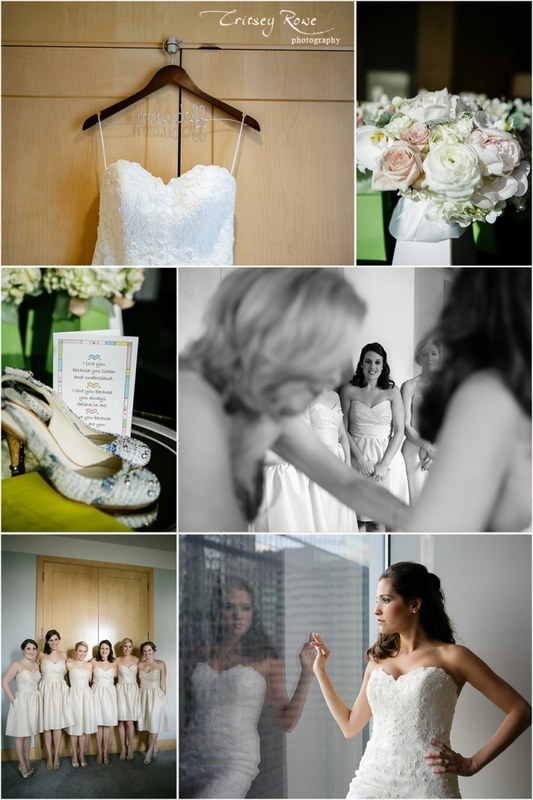 Their first look and reception were at the Ritz-Carlton in Uptown Charlotte. I loved seeing all the amazing details come together for Amy and Ross. It is always wonderful to see someone’s vision become reality. 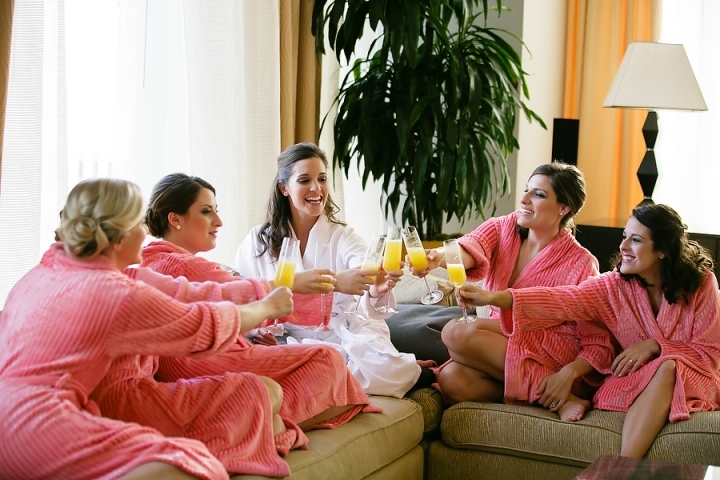 Amy and her bridesmaids had a fun relaxed morning getting ready for the big day! I loved how relaxed and calm Amy was before the big reveal. Of course we always have to take photos of the guys looking GQ but check out Amy’s cover worthy shot! G.O.R.G.E.O.U.S!! Amy and Ross did a first look and their parents wanted to see. Oh so romantic! The “First Look” or “Reveal” can help calm nerves and make the ceremony less stressful. This is not a new trend and has been a long standing tradition for Jewish weddings. Aren’t Amy’s shoes fabulous! They were a wedding gift from her groom. Amy and Ross were married at Temple Israel with Rabbi Ezring officiating – he is such a awesome Rabbi. I love doing night shots with off camera lighting to create a romantic mood. So many beautiful details. I love taking photos of all the little things that make your event special. Amy and Hall and Webb did a amazing job choosing the decor and bringing everything together to make her event gorgeous. A few candid moments captured. Ross and Amy did Gangnam Style first dance with the bridal party and their families joined in. It was off the hook! I can’t wait to see it on Youtube. Their band rocked the house! Seriously if you are looking for an amazing band check out Simply Irresistible. Amy and Ross’s gorgeous wedding photos were featured in Carolina Bride. Amy’s review from Wedding Channel: “You know some Brides have certain things picked out even before they find their mate?? Mine was Critsey! I never thought to look or interview another photographer because she is perfection!! It is impossible to find words to express how much Ross and I love and treasure our wedding photos. They are absolutely beautiful. We have some framed around the house and we often find ourselves walking around looking at them. She captured every memory and emotion from the day that we will treasure forever. As a Jewish Bride, it was important Critsey captured all of the traditional aspects of our wedding including the Katubah signing and the Huppah. She was able to capture aspects that I didn’t even think of! We are having a difficult time selecting photos for our album because we want them all!! I should also mention her album selection. They are amazing. Critsey, your natural talent for photography is limited to few people and you have been truly blessed. Your ability to find the most special parts to capture are incredible. We have already discussed when we may be able to use you again for other exciting and happy moments in our lives. YOU ARE AMAZING!!! Thank you so much from the bottom of our hearts for giving us the gift of memories of our special day. Critsey, you are perfection!